How would you like us to give your home a new and improved look?! Floor sanding unbeatable in cost and quality! We are one of London and all surrounding areas leading founders of Floor sanding services. Floor 4 You is a family run, reliable, friendly company. We will always provide the most immaculate quality to your floors and are able to offer the greatest deals then anywhere else. We promise to ensure you that any service carried out in your property will look great, will be done exactly to how you require, with minimal dust with our dust free technology machines. We offer 100% customer satisfaction guaranteed. If there is something that you require that is not in the above list please call us to discuss matters and for friendly and helpful advice. "Our wood flooring was in desperate need of repair. Dugi was brilliant from start to finish. He was able to organise us a visit within a few days of contacting him and gave us what we feel was a very reasonable quote. Dugi gave us really good advice about buying the beading from a supplier who turned out to be much cheaper than your average DIY store with no compromise on quality and even swapped it for us when we accidentally bought the wrong one. 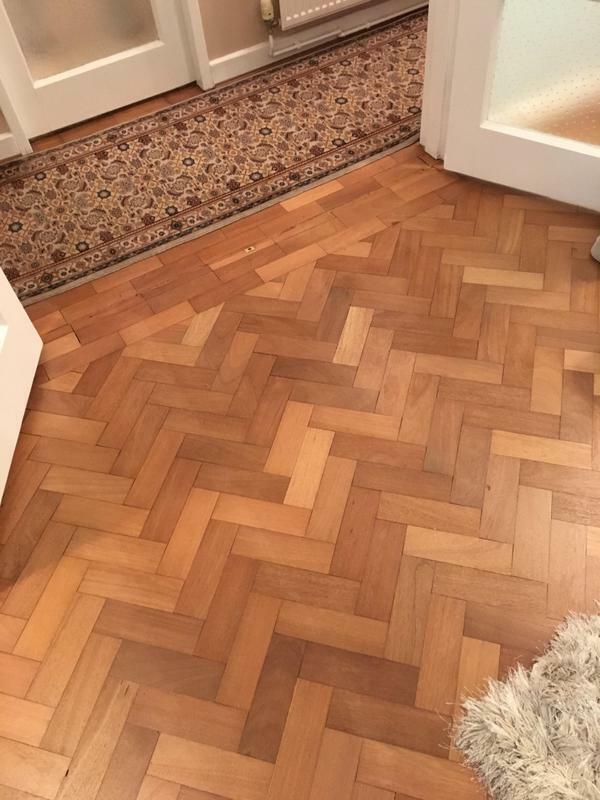 I could not recommend Dugi enough for wood floor services, in fact two other tradesmen who were working in the house at the time also enquired about his service based on the quality of his work." "He has carried our several jobs for me over two years and is always efficient. Does a very good job"